The e-commerce firm is raising new funds from outside investors for its meal delivery arm Ele.me, media reports. This comes just three months after Alibaba took full control of the unit. Rival Meituan’s mooted $4 bln Hong Kong flotation might be giving Jack Ma stomach jitters. Chinese food delivery service Ele.me is seeking to raise at least $2 billion from outside investors, Bloomberg reported on July 16, citing people familiar with the matter. The sources said the company is a candidate for a future initial public offering. In April, e-commerce giant Alibaba said it would buy all the shares in the company it did not already own. The deal valued Ele.me at $9.5 billion. 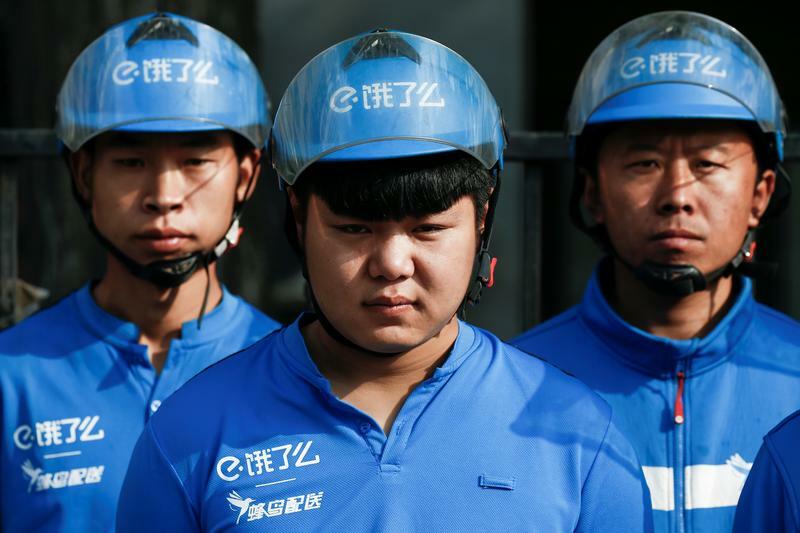 Rival Meituan Dianping on June 25 filed to list in Hong Kong. The company, backed by Tencent, is aiming to raise more than $4 billion at a valuation of about $60 billion, according to Reuters, citing unnamed sources.